Most Mac users already know how to change their volume, and recognise the "plink" noise that your computer makes when doing so. It's rather handy having a keyboard shortcut for the volume - we've probably all experienced that embarrassment when your computer suddenly starts pumping out noise from the back of a quiet room, and you need a quick way to turn it off. If you've left your keyboard settings as their defaults in System Preferences, F11 and F12 control your system volume, whilst F10 acts as a mute key. If you have enabled function keys you would need to press the fn key as well. You probably think that this is as far as keyboard shortcuts for the volume control extend. What else would you need, when you already have a Mute, Volume Up and Volume Down key? Usually, you don't mind hearing that "plink" noise as you change the volume on your Mac. But occasionally, you might not want to hear it. Pressing SHIFT while you change your volume will disable it, allowing you to change the volume level silently. By default you have sixteen (16) levels of precision available to you, and if you're like me you regularly change this during the day to suit the environment that you are in and the level of sound that it is appropriate to be playing at the time. Sometimes you may find that one of those sixteen available levels are too high for your tastes, but the next one down is too low. 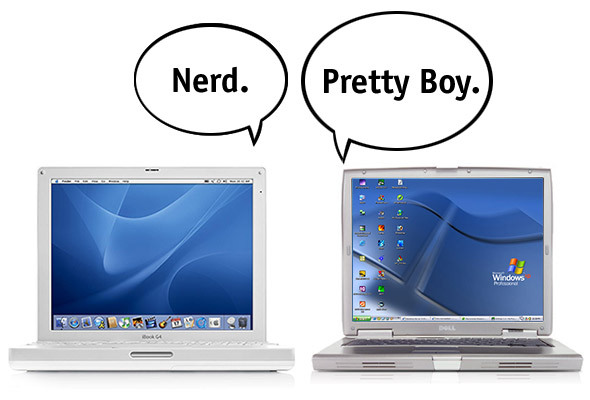 What is a poor Mac user to do? The answer is simple: use the SHIFT+OPTION keys to give yourself more precise control. Each of the existing sixteen pips are broken down into quarters, giving you a total of sixty-four (64) possible volume levels. Unfortunately, it is not possible to combine both of these shortcuts - so if you want extra precision, you're going to have to put up with the "plink" noises each time the volume changes. 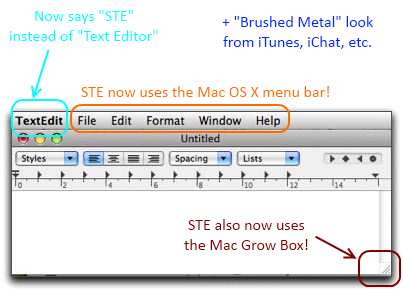 Making STE cooler for Mac OS X owners! 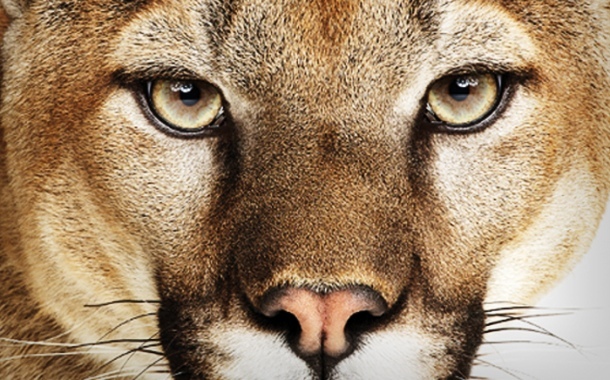 OSX Mountain Lion release today, what are you looking forward to?